In the build-up to this season there is a lot to get excited for. From our valley floor to the mountain peaks, the list of what’s new is as long and varied as skiing the full 11 kilometre Peak to Creek run. 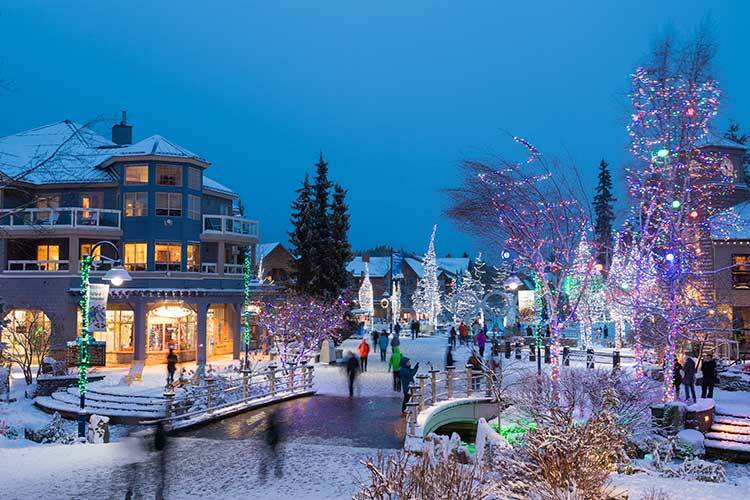 Here’s an overview of the new innovations, activities, and events happening in Whistler for this winter season. The mountain opening for the season is always a reason to get excited. 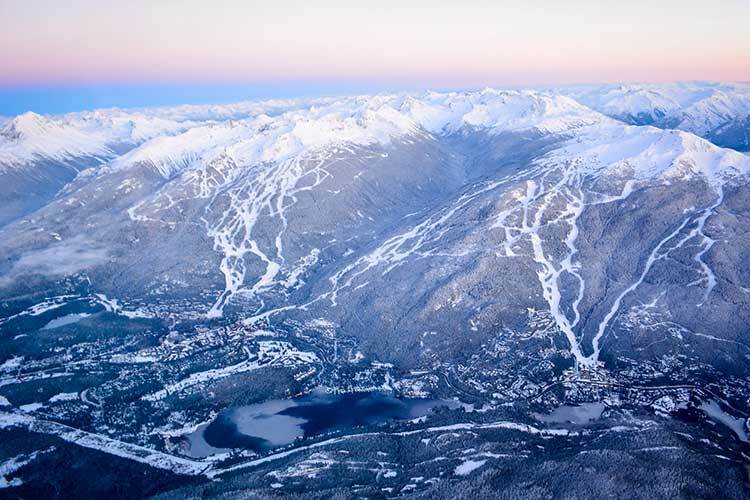 This year the November 22 opening date has visitors and locals alike champing at the bit to get a first look at the new lifts on both Whistler and Blackcomb Mountains. I loved the Wizard and Solar Coaster chairs, but one continuous warm ride up Blackcomb has long been a dream of mine. Running from the Blackcomb Base in the Upper Village to the Rendezvous Lodge, the new Blackcomb Gondola, slated to open December 14, is a welcome upgrade to the morning upload. 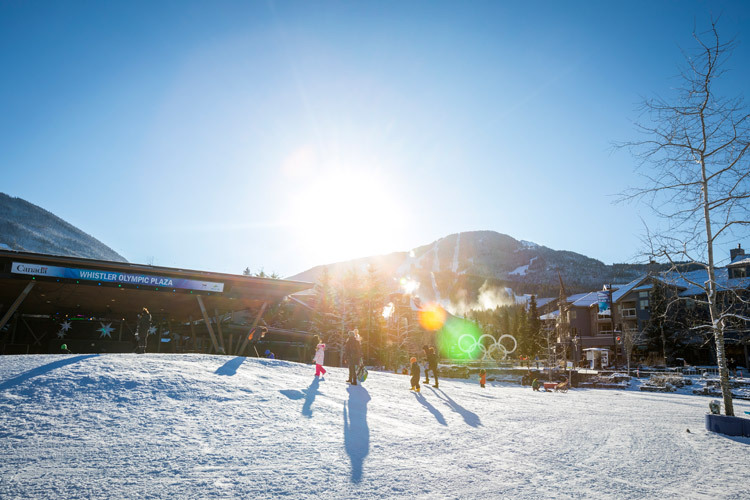 Just to note – Blackcomb Mountain opens on November 22, and as of today (November 20, 2018) it’s been confirmed that the Jersey Cream Express, Excelerator and Excalibur chairlifts will be open, with downloading via the PEAK 2 PEAK and Village Gondola on Whistler Mountain. For more up-to-date info, visit Whistler.com’s hours of operation page. Also on Blackcomb, Catskinner Chair has seen a big upgrade for this season. The new high-speed quad will not only get you up the hill more quickly, but because the upload base has been moved to skiers left below the Magic Castle Forest, it will help both park riders and beginners access quick laps of the surrounding Catskinner Glades. This chairlift will be opening as soon as the weather permits. 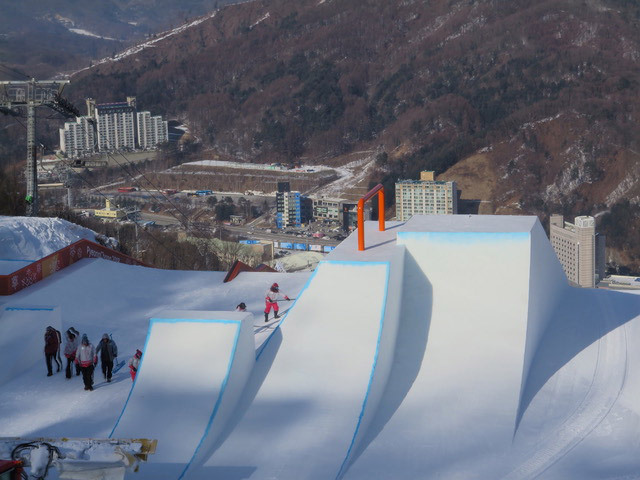 Its close proximity to the Roundhouse Lodge and wide, beginner-friendly runs makes the Emerald Zone very popular. To help move skiers more efficiently, the Emerald Chair has been upgraded from four to six riders. You can try this new chairlift out for yourself on Whistler’s opening day! On November 22, Whistler will have the Village Gondola, Emerald 6 Express and Franz’s Chair open to ski Ego Bowl and Upper Whiskey Jack. For what’s currently open, visit Whistler.com’s hours of operation page. 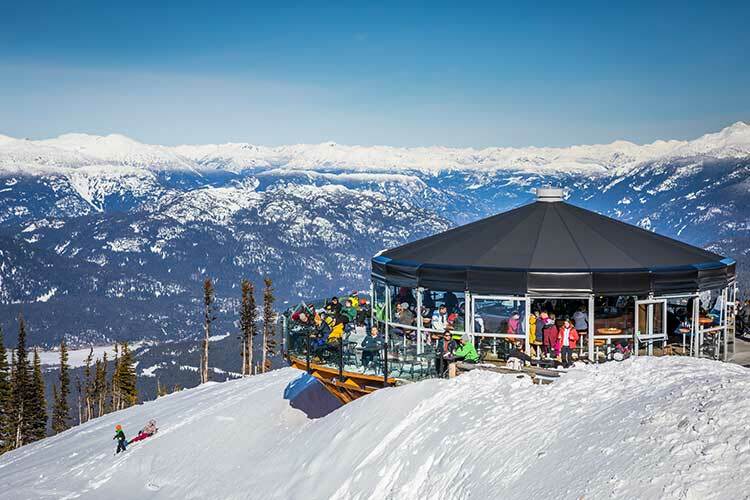 The Roundhouse Lodge is known for having some pretty stellar mountain views, and the new deck of the Umbrella Bar is another vista-pleasing location perfect for aprés beers or a warming hot chocolate. If you go into the Roundhouse Lodge, head upstairs, and out the doors at the back you’ll find it – enjoy! The bar gets its name from the retractable roof that closes down to let the sun in on warm sunny days. If the weather is a bit chilly the “umbrella” stays closed, keeping things toasty warm and creating the ideal spot for a drink before more snowy laps. 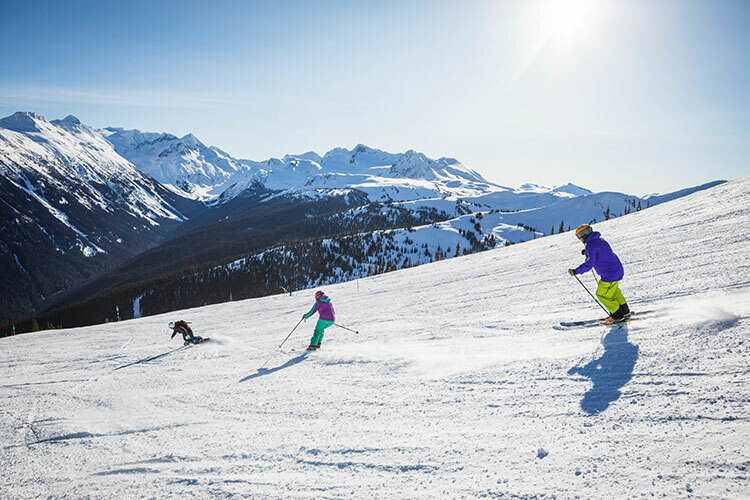 On-mountain safety is always a number one priority and to help avoid confusion Whistler Blackcomb is standardizing all their safety-related items to yellow. From mountain safety jackets, to slow signs and avalanche warnings, if you see yellow, check to see what safety precautions are being given. With all the new additions happening on-mountain it can be easy to overlook the exciting changes to our Village. Learn about new places to stay, shop, and fill your time when you’re not on the slopes. Whistler is known for having an Aussie or two around town. 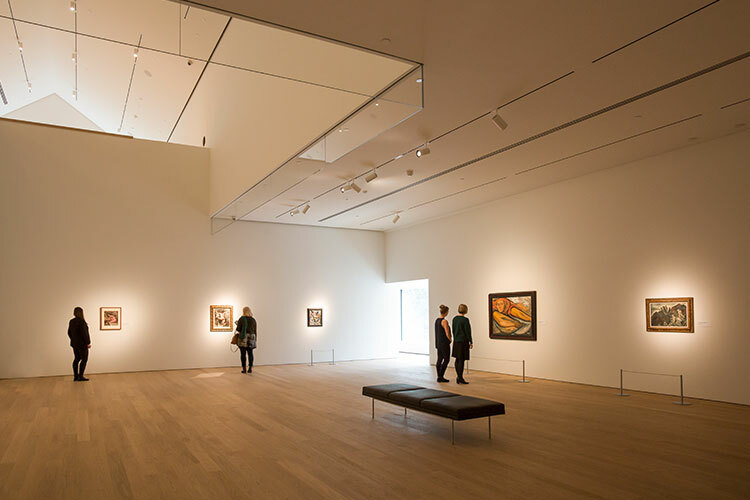 In addition to meeting their friendly people, you can get a taste of Australian culture at the Audain Art Museum. Their current exhibit, Ancestral Modern showcases contemporary art by Indigenous Australian and Torres Strait Islander artists and runs until January 28. Don’t worry if you are arriving after that date, their permanent collection is worth a visit in itself, and Tales of an Empty Cabin: Somebody Nobody Was opens February 16. The Squamish Lil’wat Cultural Centre (SLCC) will be launching a new Winter Feast & Performance on December 13 – a great blend of the culinary and cultural. Happening every Thursday and Sunday at 5:45 PM this family-friendly dinner will feature a Northwest Coast inspired menu, Indigenous World Winery wine pairings, and craft beer from local breweries. 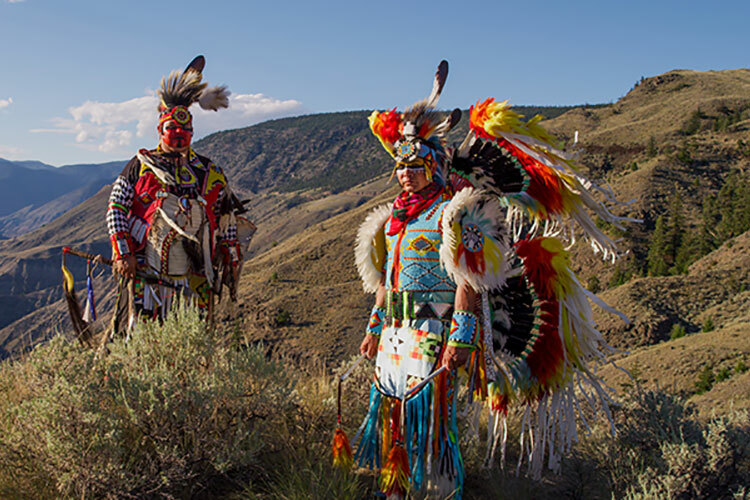 As guest dine on traditional dishes such as bannock, cedar plank salmon, braised bison short ribs, and apple crumble served with local xusem berry whipped cream, performers will wear traditional regalia and use storytelling, dance and song to share the rich cultures and histories of their shared territory. When visiting Singapore, I had a great experience staying at a pod hotel. I loved staying in the heart of the action for a fraction of the cost of a typical hotel, and without having to share a bunk bed with a stranger. I was really excited to hear that Pangea Pod Hotel was opening here on the Village Stroll. Their vibe is young and hip, perfect for solo travellers or groups of friends visiting town. Unlike a hostel, you have your own private space, and the lounge overlooking the stroll is a prime location for après and meeting like-minded adventurers. Their restaurant is open to the public for breakfast lunch and dinner, so even if you’re not staying there, you can still come check out their food, and enjoy their stroll-side Village views. If you like shopping, there is one more reason to love our world-famous Village Stroll. 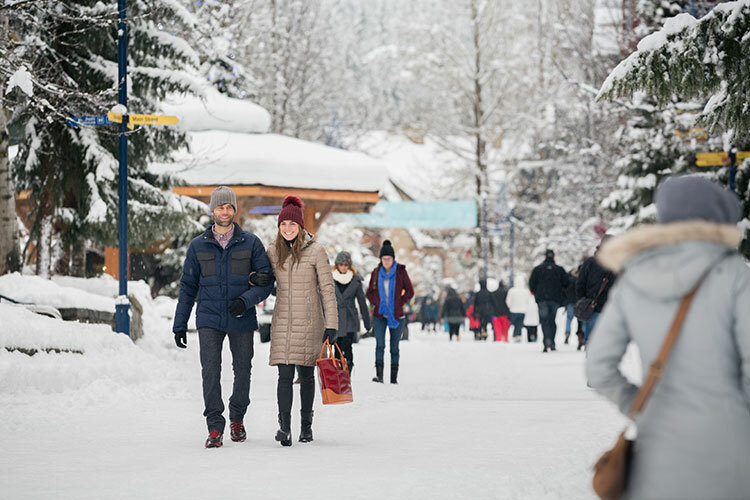 Contemporary fashion retailer Jonathan + Olivia just opened the doors to their new Whistler location – I recommend some retail therapy as a great way to unwind and digest after filling dinner with friends and family. Sandwiches are some of the best adventure food as they can easily be eaten anywhere. Whether enjoyed in a restaurant or taken as a pocket lunch for later, they fuel you for any challenge. I love a good sandwich myself, so I’ve become a regular customer at the new Corner Deli. I keep coming back because they don’t skimp on quality ingredients, while still keeping the price reasonable. To try their sandwiches for yourself head to Main Street, and you’ll find them across from the Summit Lodge. Living in a town brimming with bucket list experiences, it is rare for an activity to give me so much FOMO from seeing just one picture of it. 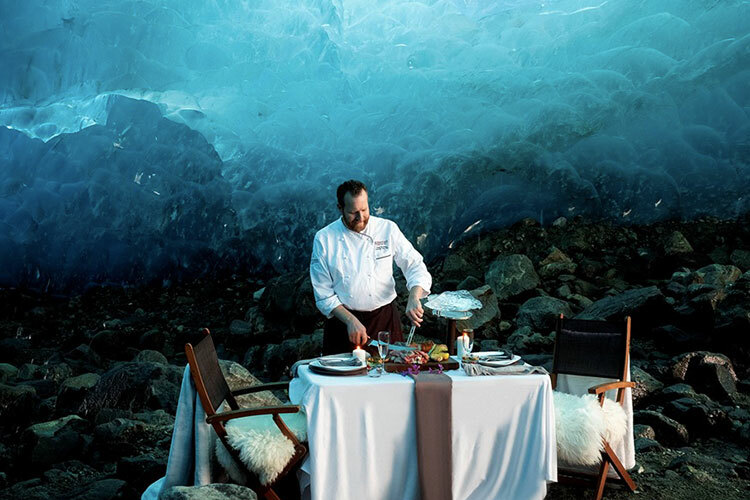 Hosted in a cavern of deep blue glacial ice, The Blue Room by Headline Mountain Holidays, and the Four Seasons Resort Whistler combines a helicopter ride and a truly unique venue (an ice cave) with incredible food. If you’re looking for a once in a lifetime experience or the most romantic place you could ever propose, you need to check this out. Going on a snowmobile tour is always high on the list of activities I recommend to visiting friends. They are insanely fun, and they take you to some of the most scenic parts of Whistler. Over the summer, our snowmobile tour operators have been busy creating new and unique experiences for you to try this winter. Canadian Wilderness Adventures is now offering a Sproatt Steak Dinner Tour where you will sled out at sunset to a cozy wood-fired hut where you will enjoy a delicious steak dinner. 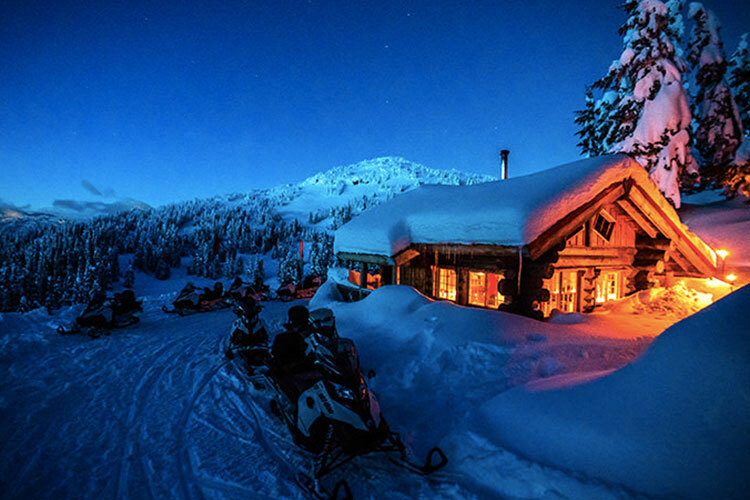 If you take a ride up Blackcomb Mountain, then you’ll get to enjoy a mug of hot chocolate in an igloo, with the glittering lights of the Village twinkling below you. If you have little ones or would prefer not to drive a sled, you can join a Snowcoach Scenic Tour. 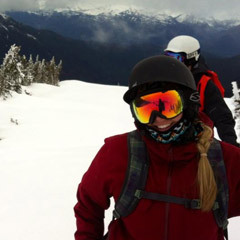 Your group will enjoy a heated ride, climbing to elevations with 360-degree views of Whistler’s pristine backcountry. Kids can try riding their own mini snowmobile, toboggan, snowshoe or build a snowman, and lunch is included in a rustic, remote cabin. Surrounded by quiet snow-laden trees, a snowshoe through Whistler’s winter wonderland can be a pretty magical experience. 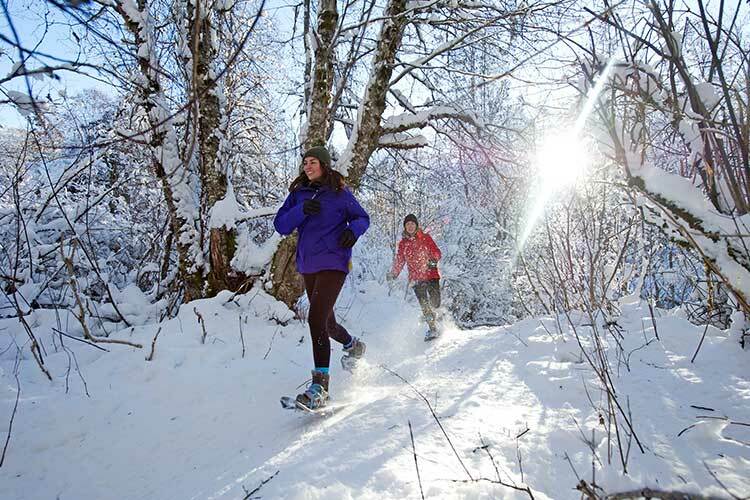 This winter you can look forward to some new and exciting Snowshoe Tour options. Whistler Snowshoe’s new Trappers Trail and Wild Spirit Tours take you on a guided walk to an exclusive backcountry teepee where you can refuel with a hot drink and snack. There’s also Mountain Skills Academy’s new Half-Day Snowshoe Tour option will take you to some off-the-beaten-path locations exploring old-growth forests and frozen lakes. 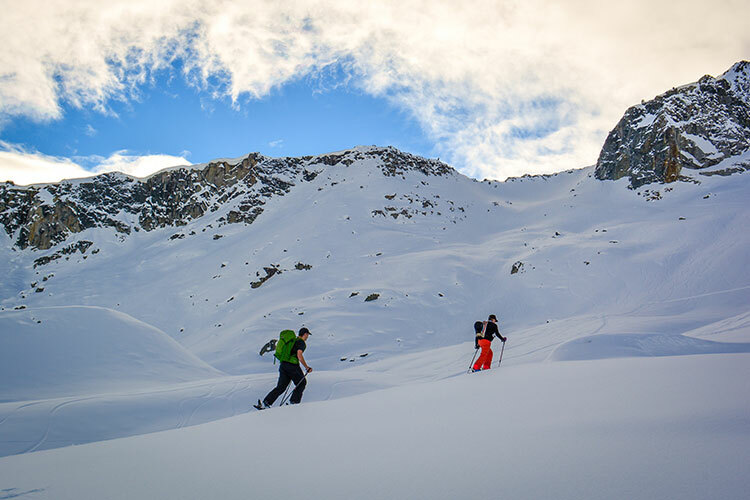 For some on-own exploration, take a read of this post by contributor Nikkey Dawn: Insider’s Guide to Snowshoeing in Whistler. I love human powered adventures. When touring it feels so good to earn your turns, but sometimes just getting to the ski zones can be a bit of a slog. Extremely Canadian has found a way to combine the best parts of heli-skiing and touring with their Heli-Accessed Backcountry Adventures. You’ll get a lift to a pristine zone in the Coastal Mountains, and their knowledgeable guides will be there to help you find the best lines and dial in your skills before you get picked up after a day of peaks and pow fields. I think we can all rejoice that our options for beer have greatly improved over the last ten years. Gone are the days of drinking generic tap lager as we now enjoy a wide range of craft brew options (being home to two local breweries certainly helps). 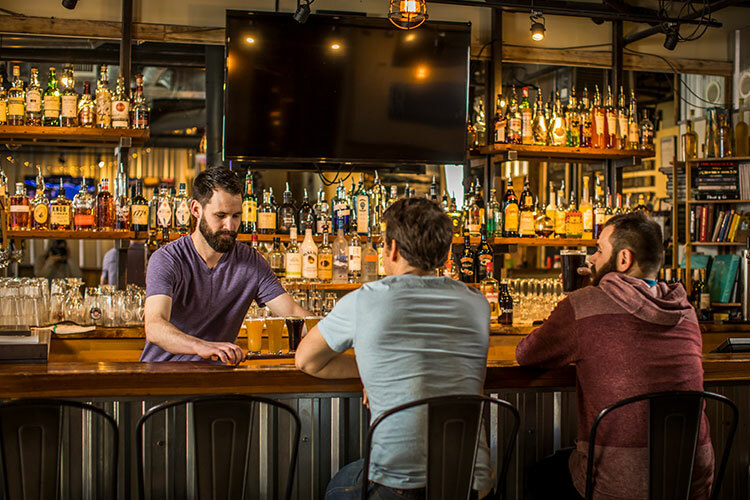 To help you join in our love of beer, Whistler Craft Crawl offers a tour of four Whistler locales, where you get to sample sixteen tasty brews and meet some other like-minded beer lovers. Whether you plan your whole trip around one, or an event or festival just happens to coincide with when you’re here, our calendar is crammed with incredible events for all. Here are a few more to add to your wish list. Canadians and hockey go together like pancakes and maple syrup. 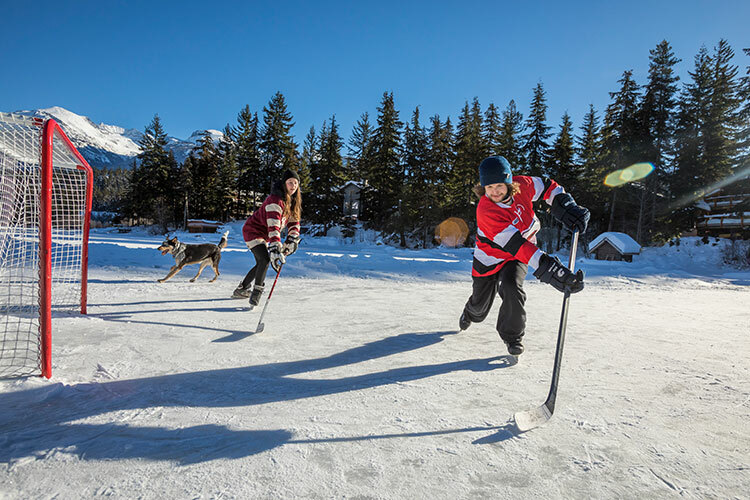 To help celebrate the love of the game, Rogers “Hometown Hockey” presented by Scotiabank is rolling into Whistler February 9 and 10 at Whistler Olympic Plaza. There will be hockey-themed family-friendly activities, music, and a live broadcast of the Toronto Maples Leafs v New York Rangers NHL game. If you’re not already a hockey fan, this might just convert you. Need more hockey in your life? Join an NHL Hockey Tour to see a game live in Vancouver, with transport to and from Whistler included. Gone in a blink of an eye. On November 30 to December 1, Whistler is hosting the Viessmann Luge World Cup, and all tickets are trackside to this show of speed versus ice. When you watch the luge on television, it can be hard to get a sense of the speed and scale of this crazy sport. Standing right beside the giant track when a racer blurs by at up to 130 kilometres per hour really puts it into perspective. Throw in a beer garden, food trucks, and music, and it makes for an incredible experience. 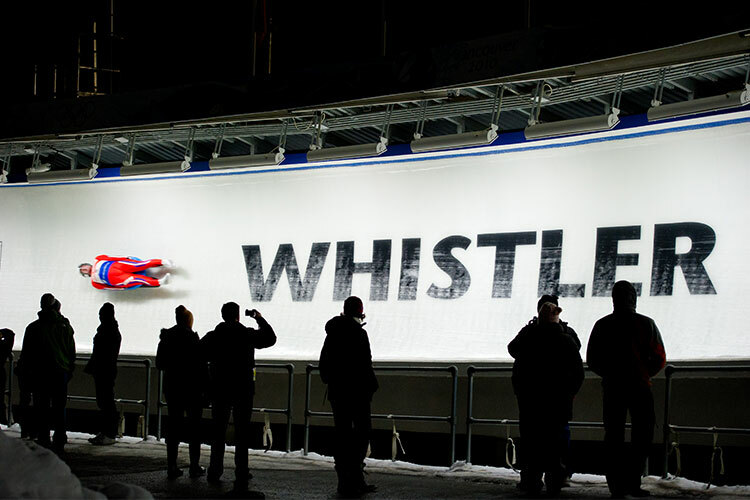 If you missed this event, be aware that there are other training and competing events to see at the Whistler Sliding Centre throughout the season. Combining cross-country skiing with shooting, biathlon is a pretty cool sport to watch. 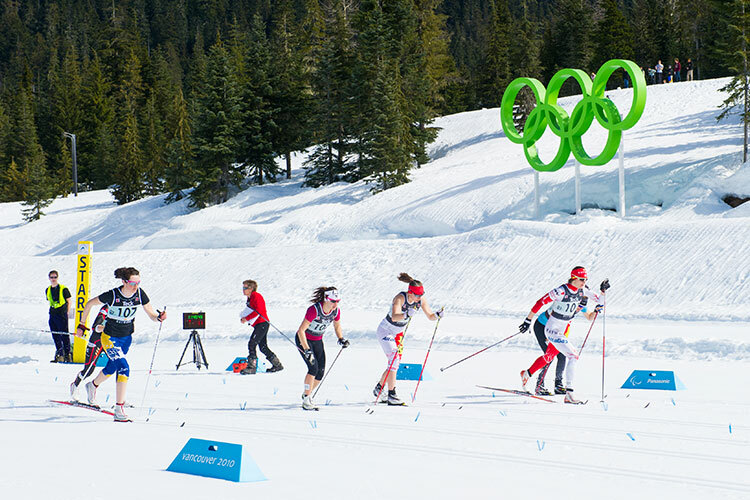 At the Whistler Olympic Park on January 18th the fastest skiers and sharpest shooters North America has to offer will be duking it out at the North American Biathlon Champs. Come out with friends or bring the kids, with food and tobogganing also on site you can make it a full day out. 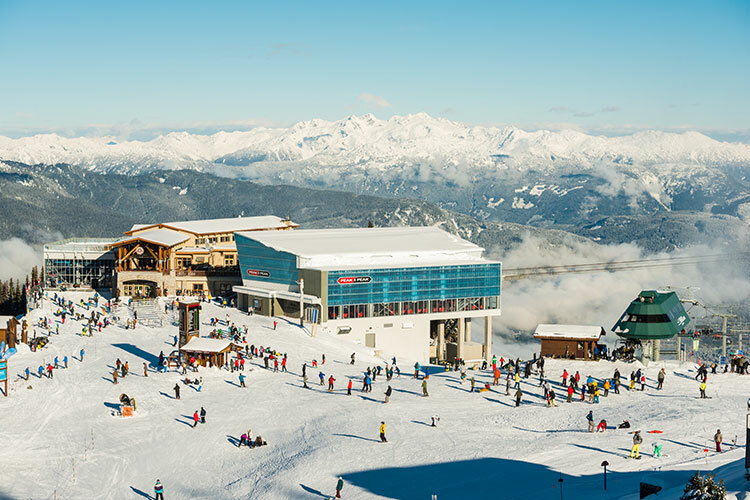 So there you have it, a rundown of what’s new for Whistler this 2018/19 winter season. 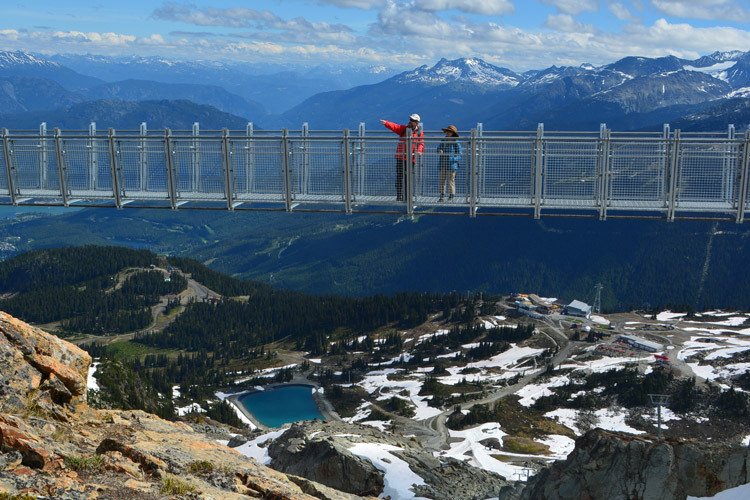 However, it’s good to note that tour operators and activity providers are innovating as the season goes on, so give the team at Whistler.com a shout to see what else is on offer during your stay.